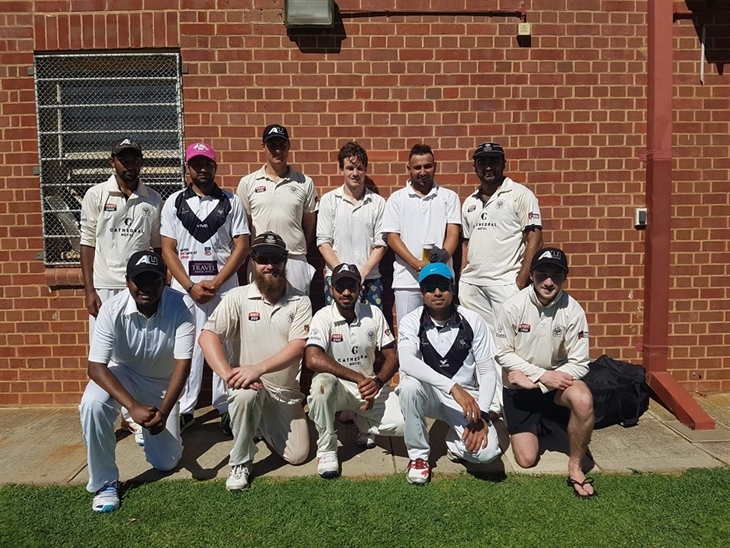 AUCC ATCA LO5 team play in the Adelaide Turf Cricket Association Limited Overs Division 5. 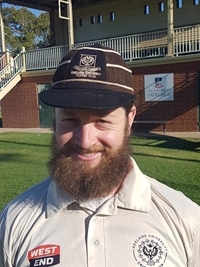 Paul Roberts has been playing with AUCC since 2012. 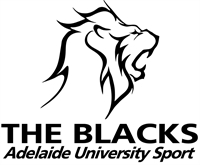 He is an all-rounder and was named in the 2017-18 Team of the Year.